5 random things . . .
1. I'm reading the Happiness Project and the Marriage Plot. I've asked myself why I've decided to read two books at the same time. I really don't have a good answer for that -- maybe I'd be happier if I committed to less! If you've read either of these books, what did you think? 2. 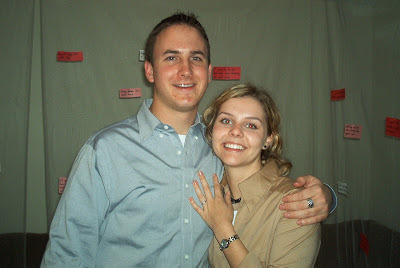 Nine years ago this past Tuesday, Justin proposed to me. We were in college at the time and he proposed in front of the Capitol building in Austin. It's so fun to think back and remember the excitement of that night. 3. I apologize in advance to all of you who were good and made a new year's resolution to eat healthier, but it's not fair for me to keep this to myself. 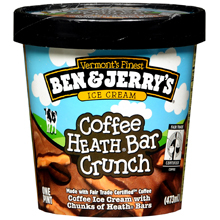 Ben & Jerry's Coffee Heath Bar Crunch ice cream is amazing. Try it. You'll thank me (your thighs are a different story). 4. I scored a super deal on a coat from Lands End. Down in Texas, we don't have the need for a jacket like this except for maybe 1-2 days a year, so I hate to spend a lot of money something I'll hardly wear. But I got this coat -- regularly $139 -- for $65 (and free shipping)! It fits great and is super comfy and warm. Perfect for some snow . . .
5. On a related note, we're headed to Breckenridge soon (hence the reason for the jacket)! Does anyone have any tips for places we have to see or things we have to do while we are there? 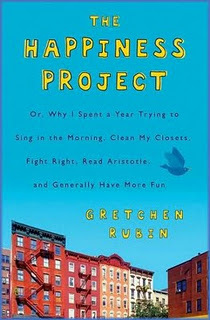 I picked up the Happiness Project awhile back, still need to read it! Love the new jacket. I am sure it will come in handy on that trip!! I read the Happiness Project a couple of years ago and enjoyed it very much. I'm actually starting the Marriage Plot today and I'm super excited because Eugenides is one of my favorite authors. Have fun in Breckenridge! I've never been...I always end up going to Vail but I've always wanted to check out Breckenridge. I am reading the Happiness Project too. On Chapter 2 and so far loving it and can so relate to everything! Loved the Happiness Project... The Marriage Plot looks good too! Have a fun trip! 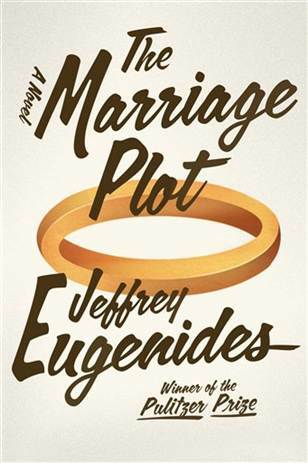 Ooh, tell me about "The Marriage Plot." I've heard it's good. Have fun in Breck, it's one of the Colorado resorts we've been wanting to go to. I love the Happiness Project, I follow her blog too. If I were feeling more energetic I'd like to start doing my own Happiness Project someday. Breckinridge is a great little town, even during the summer. You have to try Crepes a la Cart, but go during the day or early afternoon. The line after dinner can be an hour or so. The sweet crepes are totally worth it. Breckinridge Brewery, Downstairs at Eric's, Mi Casa, and the Hearthstone are all places we have to go to when we're in town.